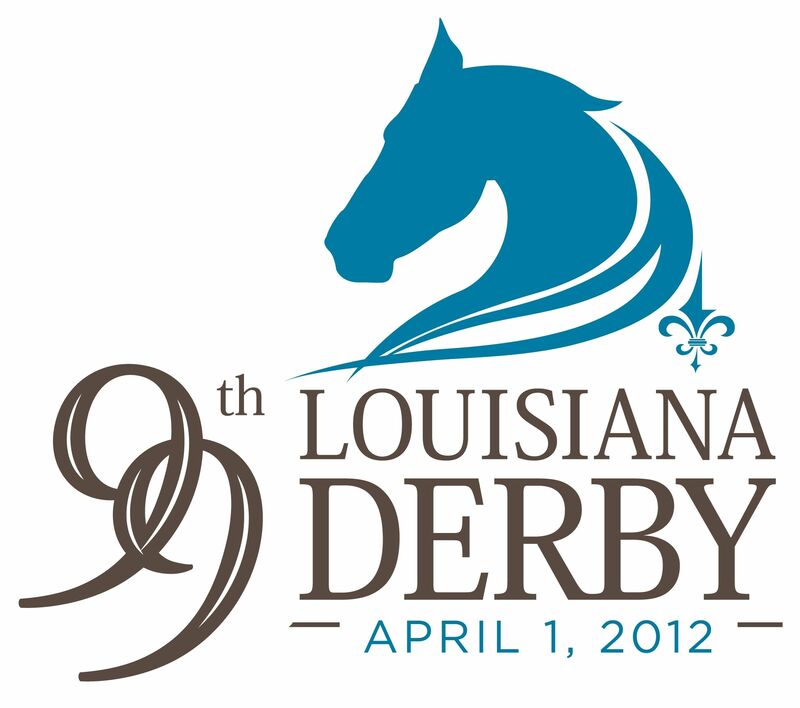 The Lecomte Stakes at Fair Grounds was the lone graded Kentucky Derby 2012 route prep run over the weekend and Mr. Bowling knocked down twelve rivals in Saturday’s Grade 3 Lecomte Stakes at Fair Grounds. The Lecomte did not look strong visually and received a mediocre 79 BSF. Mr. Bowling drifted out in the stretch and held off Z Dager by a head. Shared Property, breaking from post 13, rallied to finish another ½ length back in 3rd place. The top three are all expected back in New Orleans for the G2 Risen Star Stakes on Feb 25. Midnight Transfergot a 93 BSF for his sharp off the pace tally in the San Pedro Stakes at Santa Anita Park on Jan 22. The Carla Gaines trainee has an eye on the G2 San Felipe Stakes on March 10. 1. Union Rags (Dixie Union) – G1 Champagne hero failed to run a straight course in unlucky BC Juvenile place finish. He breezed 5f in 1:00.82 (2/28) at Palm Meadows on Jan 24. He is gearing up for the Feb 26 Fountain of Youth Stakes at Gulfstream Park. 2. Gemologist (Tiznow) – Sharp G2 Ky Jockey Club (85 BSF) victory for WinStar Farm/Todd Pletcher. Undefeated colt owns fine early-pressing speed and plenty of upside. He is currently at Palm Meadows and should get back to work in the near future. 3. Creative Cause (Giant’s Causeway) – G1 Norfolk hero finished a respectable 3rd in BC Juvenile. He worked 6f in 1:14 (5/16) at Hollywood Park on 1-20. He could return in Santa Anita’s G2 San Vicente at 7f on Feb 19. 4. Hansen (Tapit) – Undefeated BC Juvenile (94 BSF) hero has never been headed and his true talents are still unknown. He worked 5f in :59.80 (3/40) at Gulfstream on Jan 22 in advance of the G3 Holy Bull Stakes on Jan 29. 5. Alpha (Bernardini) – Champagne runner-up was fractious at gate in BC Juvenile flop. He bounced back in Count Fleet but was unruly in the gate again. He goes next in G3 Withers on Feb 4 and is currently schooling at the gate in New York. 6. Out of Bounds (Discreet Cat) – Handled two turns just fine in G3 Sham Stakes (99 BSF). The G2 San Felipe at SA on March 10 is next. Worked 4f in :48.40 (2/19) at Hollywood Park on Jan 23. 7. Secret Circle (Eddington) – Bob Baffert’s fleet colt finished a solid 2nd in the G3 Sham. Not sure how much farther he wants to go but he deserves another route shot. Worked 5f in :59.40 (3/32) at Santa Anita on Jan 19. 8. Take Charge Indy (A. P. Indy) – 5th place BC Juvenile finisher owns a strong route pedigree and should be much improved this year. 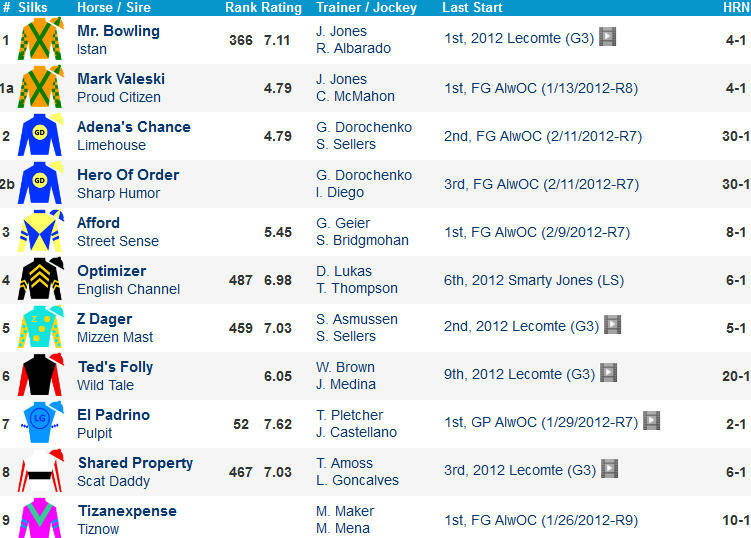 Fired a 5f bullet in :59.78 (1/28) at Palm Meadows on Jan 24. 9. El Padrino (Pulpit) – Todd Pletcher’s $210k purchase was last seen finishing a rock solid 3rd in G2 Remsen. He skipped the G3 Lecomte and could return in an allowance race at the Gulf on Jan 29. Breezed 5f in 1:02.77 (3/10) at Palm Meadows on Jan 23. 10. Dullahan (Even The Score) – G1 Breeders’ Futurity winner blew the break in BC Juvenile but still managed to finish a respectable 4th. Breezed 5f in 1:01.40 (16/45) at Gulfstream Park on Jan 14. Algorithms (Bernardini) – Two nice wins to begin career for Pletcher including sharp 6.5f tally at the Gulf on Dec 16. Breezed 5f bullet in 1:02.02 (1/10) at Palm Meadows on Jan 23. The G3 Holy Bull on Jan 29 is next. Consortium (Bernardini) – Kiaran McLaughlin trainee did all of the pace dirty work and finished 2nd to Algorithms in aforementioned Dec 16 optional claimer. Breezed 5f in 1:01.22 (7/23) at Palm Meadows on Jan 21. Rematch with Algorithms in Holy Bull is on the horizon. Discreet Dancer (Discreet Cat) – A pair of strong one turn wins at Gulfstream to kick off his promising career. Earned a 96 BSF at 8f on Jan 7. 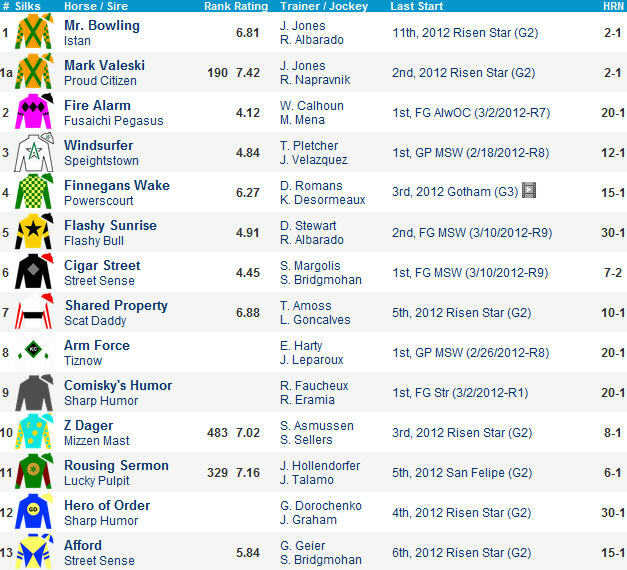 Breezed 4f in :50.98 (29/36) at Palm Meadows on Jan 23. Ever So Lucky (Indian Charlie) – Hardly a secret in good looking Churchill sprint bow. Sheppard trainee set the pace and just held the place in G2 Ky Jockey Club Stakes. Could return in Feb 11 Hutcheson. Breezed 5f on turf in 1:02 (1/2) at Camden on Jan 10. Liaison (Indian Charlie) – G1 CashCall Futurity (91 BSF) winner has now won three straight and is 2-for-2 in synthetic routes. Drilled 6f bullet in 1:11 (1/16) at Santa Anita on 1-19. 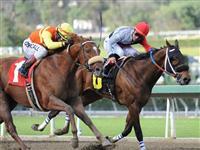 Midnight Transfer (Hard Spun) – Made it back-to-back sprint wins at Santa Anita in Sunday’s San Pedro. He might try two turns in the G2 San Felipe. Souper Speedy (Indian Charlie) – Set the pace and held the place in G2 Remsen. Debuted a 7f winner in the mud prior to that and is a ½ to Brilliant Speed. Breezed an easy 3f in :39.88 (7/7) at Palm Meadows on 1-21. Currency Swap (High Cotton) – Recovering from ankle chip. He is currently galloping on a farm in Ocala.